With fall weather patterns, the air temperature has been cool enough, for a long enough period of time to start to lower the surface temperature of the water. This happens every year and we can predict that the trout will move from deep water toward the surface, and they have. Throughout the day anglers have been catching fish in the 0-25′ range. In calm areas you can see dimples on the surface that are clearly feeding trout. This is great news for anglers that do not have downriggers. The fish are at a depth that can be easily accessed by top-lining or with the use of lead-core line. 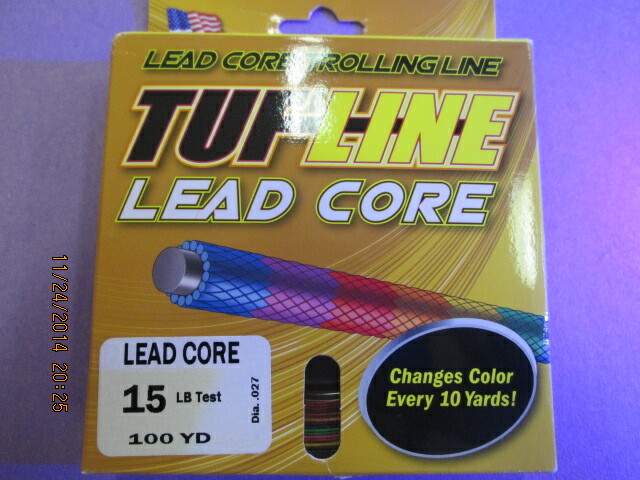 Lead-core line can be used to reach fish that are using this upper portion of water down to about 40′. This type of fishing line has a lead core that is covered by a colored braided material. The colors will change every 10 yards so you can keep track of how much line is out. Three to five colors will usually put you in the 20-25′ range, six to ten colors will reach the 25-40′ range depending on boat speed and line diameter. The most standard sizes for our trout fishing lakes would be 12# and 15#. 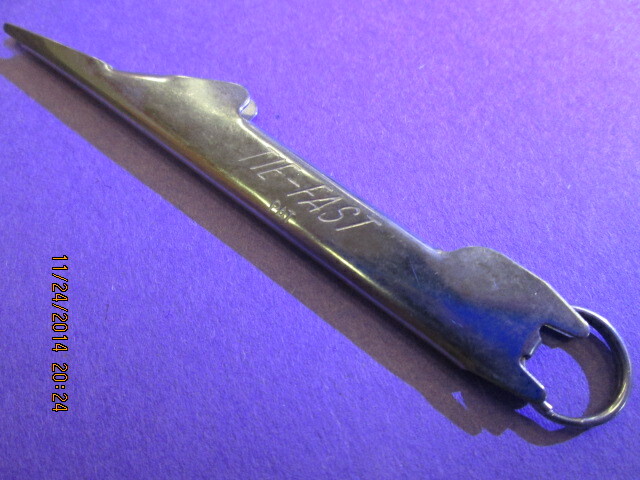 The heavier lead-core line does not necessarily sink at a faster rate than lighter lead-core line. The thicker diameter will have more resistance which will slow down the rate of fall. When choosing a lead-core line kept in mind that you do not want your mono or fluorocarbon leader strength to exceed your lead-core strength. Always start you spool with a monofilament backing to prevent slipping. 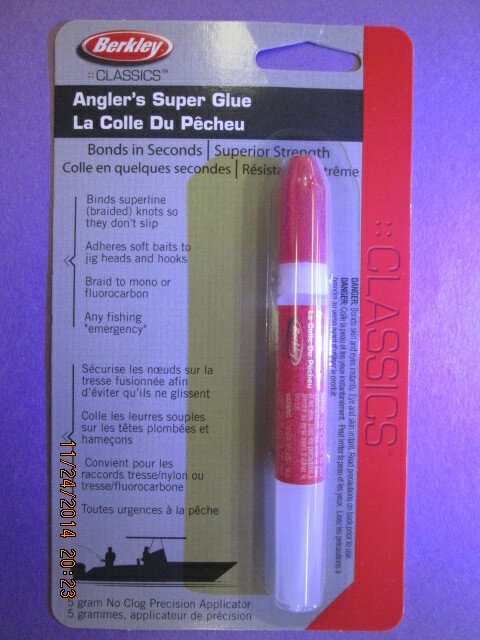 A nail knot tool works great for splicing lead-core to monofilament or lead-core to fluorocarbon and be sure to glue your knots. It is suggested to use a 18-24′ leader and remember lighter line will get more bites. It will let you bait move more freely and is less noticeable to the fish. Next week we will talk about top-lining options.